You are the proud owner of a beach home or condo in the Myrtle Beach area, where hundreds of thousands of visitors flock each year to enjoy the sun, sand, and countless options for entertainment and dining. 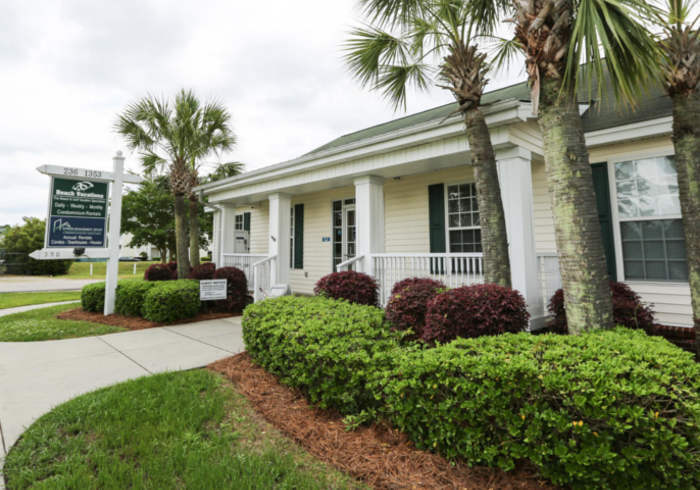 Beyond short-term vacations, the Grand Strand has become a popular destination for long-term renters and newcomers looking to start up residence in the area. If you are interested in making the most of your Myrtle Beach property, consider joining the Lease Myrtle Beach team and turning your second home or beach condo into a long-term, monthly rental. There are so many benefits that come along with putting your unit on the long-term rental market. Aside from guaranteeing you a secondary source of monthly incoming revenue, your property will be looked after and cared for by the dedicated team at Lease Myrtle Beach. Allows us to use our aggressive marketing strategies, networking advantages, and business expertise to make the long-term rental process as stress-free, streamlined, and efficient as possible for you, our valued homeowner. When your unit is on the Lease Myrtle Beach program, you can take solace in knowing that your property is covered by our professional maintenance department, which is available 24 hours per day, 7 days per week to take care of any issue that may arise. Furthermore, at Lease Myrtle Beach, we work diligently to ensure that each tenant is carefully and thoughtfully selected, through our system of background and credit checks, income verification, and security deposit requirements. You can rest assured that your tenant is being held to the highest standards when it comes to residing in your valuable property. Additionally, our homeowner services team is ready and available to assist you with any questions or concerns that may arise throughout the rental process. Leave the stress and hard work to the rental management professionals at Lease Myrtle Beach, when you put your beach home or condo on the long-term rental market. Through our business partnership, your dreams of renting out your second residence can come to fruition and result in a financially-expedient business venture for months and years to come. Contact the Owner Services Department for more information on joining our program!